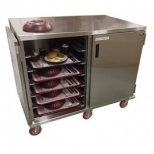 Whether you are adding stock to your kitchen, moving equipment around, mixing salads at a catered event, or carting dishes around, you will require some type of food service cart to perform these functions. 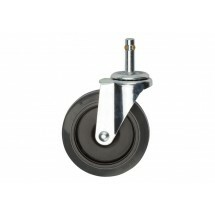 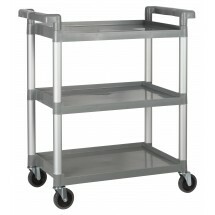 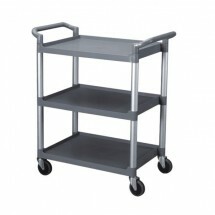 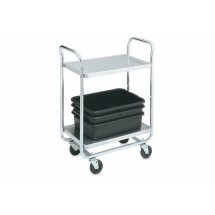 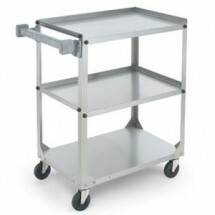 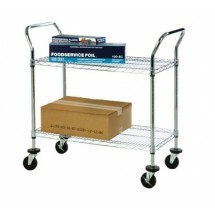 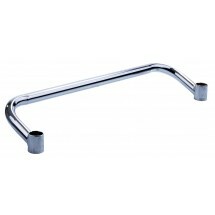 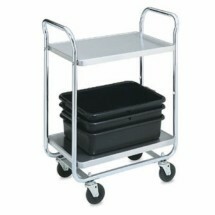 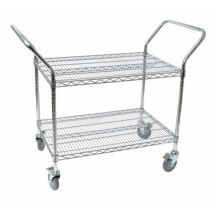 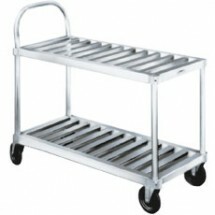 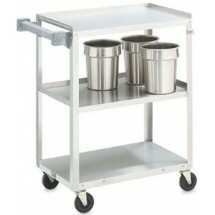 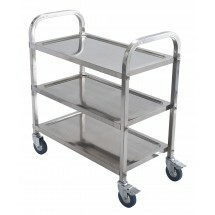 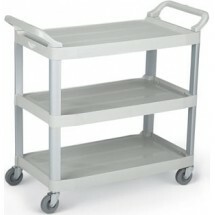 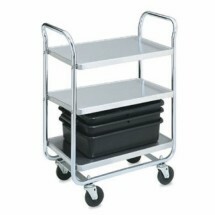 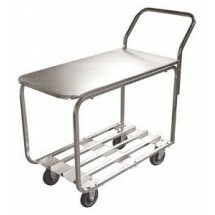 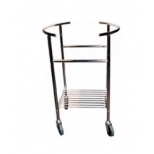 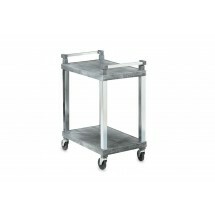 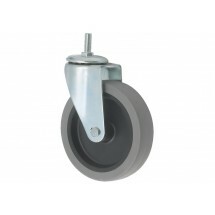 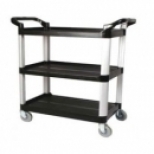 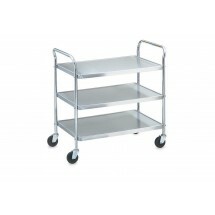 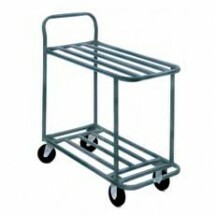 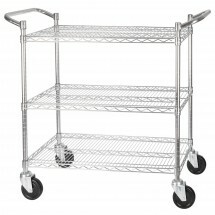 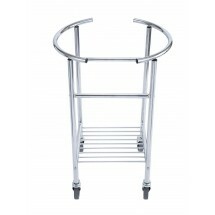 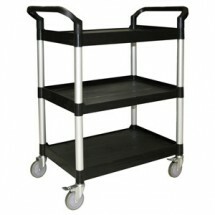 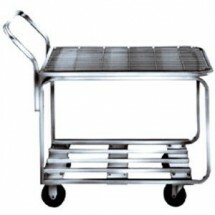 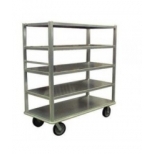 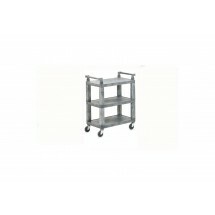 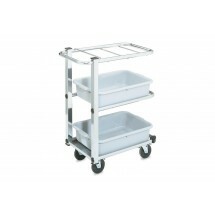 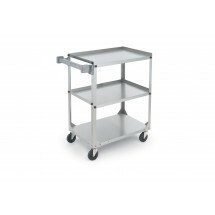 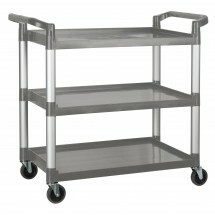 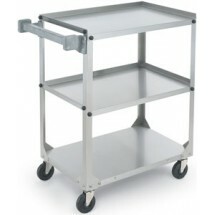 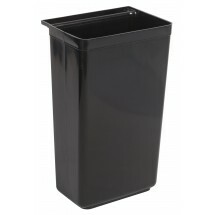 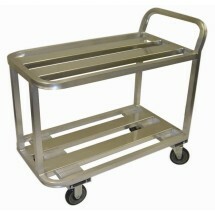 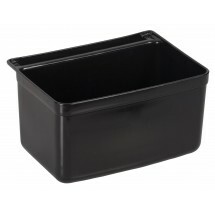 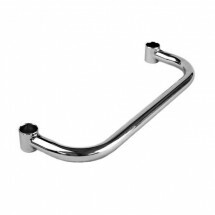 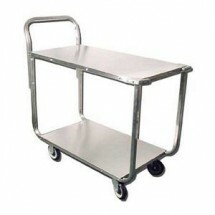 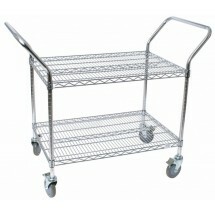 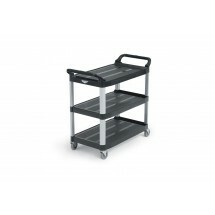 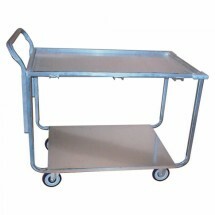 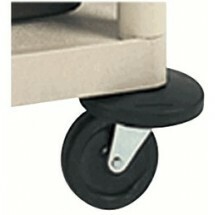 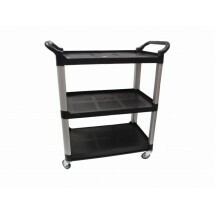 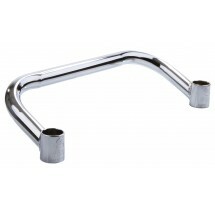 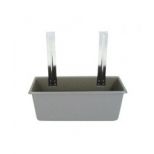 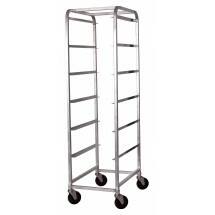 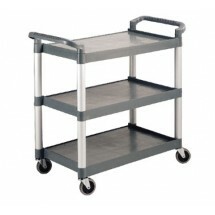 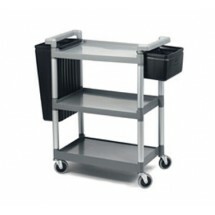 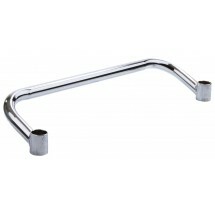 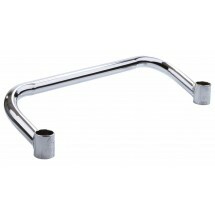 We carry an assortment of food service carts that can fill every transport need. 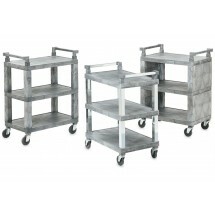 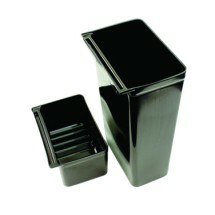 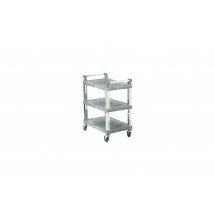 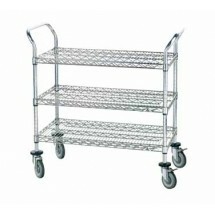 Shop for banquet carts, meal delivery carts, utility carts and more in many sizes, styles and capacities. 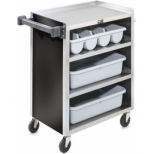 We carry top brands including Crescor, Carter-Hoffman, Win-Holt, Advance Tabco, Thunder Group, Vollrath, and more.